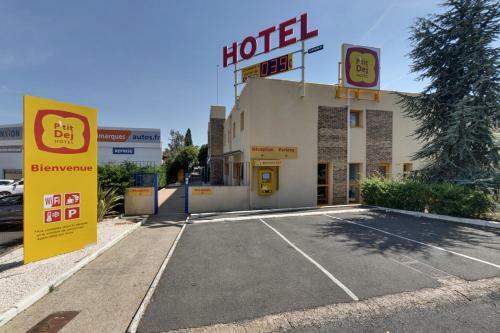 Hotel Balladins is located a 5 minute drive from the Beziers Cap-d'Adge airport and within easy access of the sea and Beziers town centre. Best price guarantee: Hotel Balladins Beziers in Beziers (Hérault). Book your 2- star hotel now at HRS! Find the best deals at a guaranteed low price!